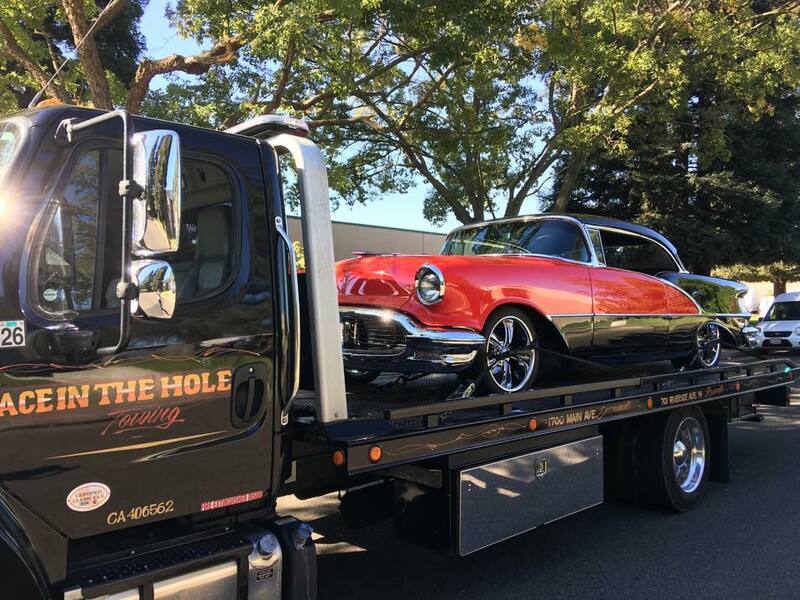 Rocklin Ace Towing Classic Car Transport is a service that is close to our heart. 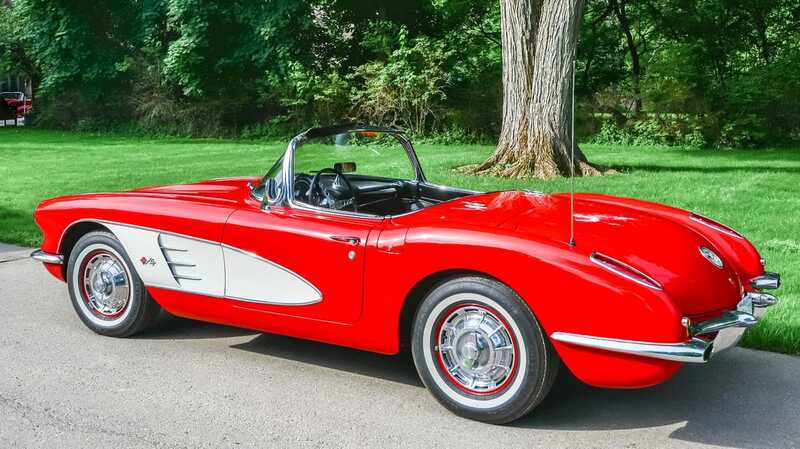 Being around cars and trucks all the time, and we are surely around cars and trucks all the time, kinda forces you to either develop an appreciation for very cool vehicles........or find another line of work. For Rocklin Ace Towing owner Shawn Nelson, it's way more than an "appreciation" for classic and restored vehicles, he is wildly passionate about them. 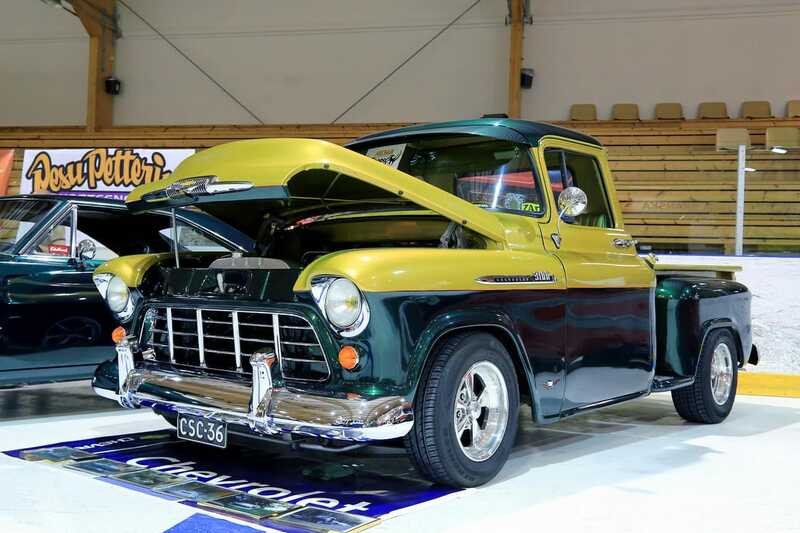 That passion covers both fully restored cars and trucks and them unfinished gems that Rocklin Ace Towing to garages all over Placer County for those anxious to transform them into show pieces. 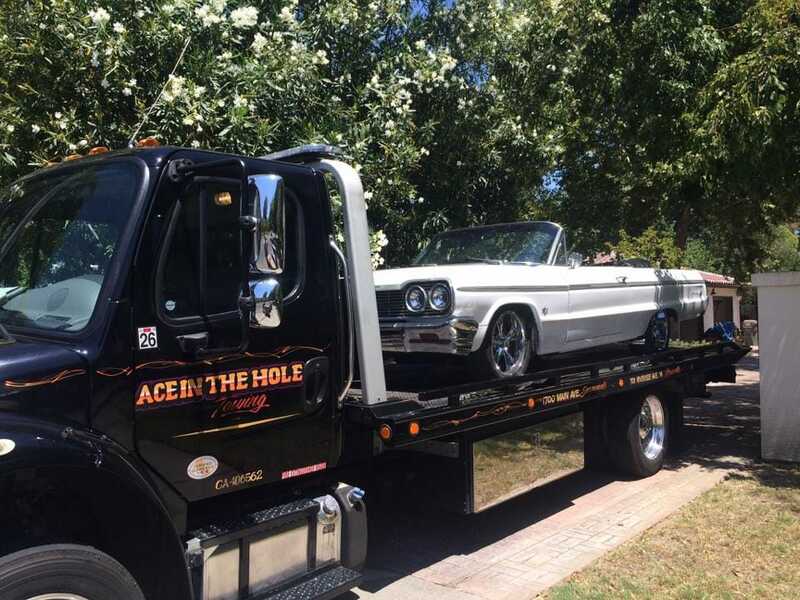 Rocklin Ace Towing loves classic and modified vehicles, and when their owners honor us with a request to move these vehicles, they get the very best service we can deliver. We know the time and effort that goes into making these cars and trucks special, and we promise we will handle the vehicles as if it was our own, which it is in a way. 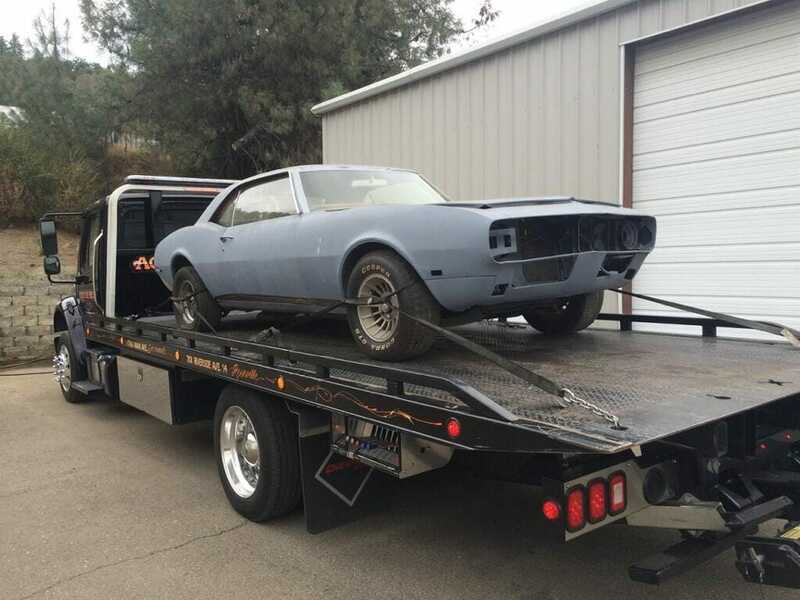 Shawn takes an interest in every classic car transported by Rocklin Ace Towing, and feels a connection with the owner of each of those vehicles. 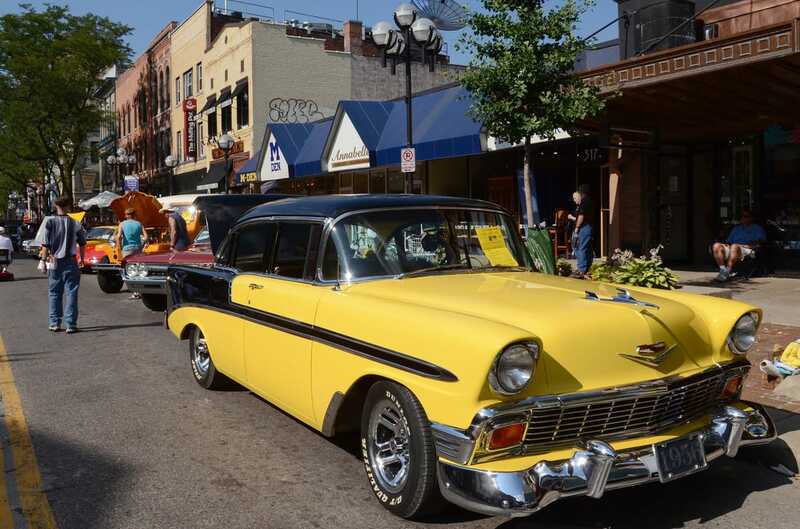 These are Shawn's people, and that's why he demands so much from his drivers when they are handling a classic or modified car. The work of resoring a classic car starts with a piece of metal that is waaiting to be transformed into a piece of art. 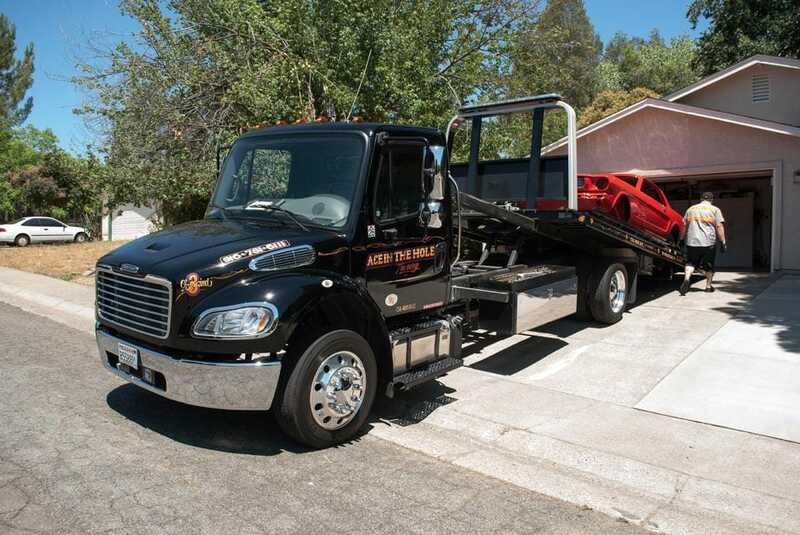 Let Rocklin Ace Towing bring the piece of metal to you so the art project can begin. In the privacy of your garage, you can look at the chassis and the the frame from every angle and plan out your restoration strategy.